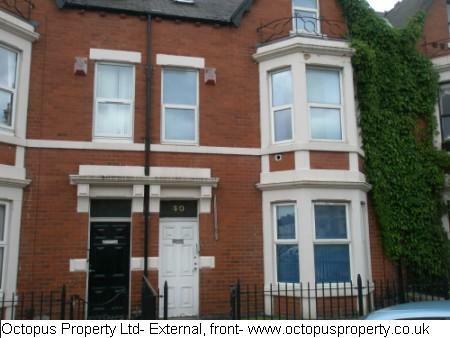 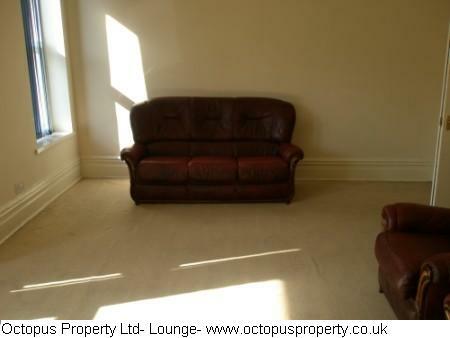 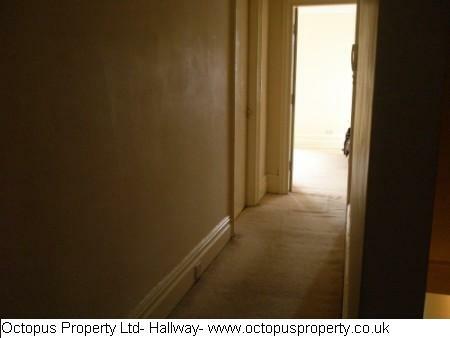 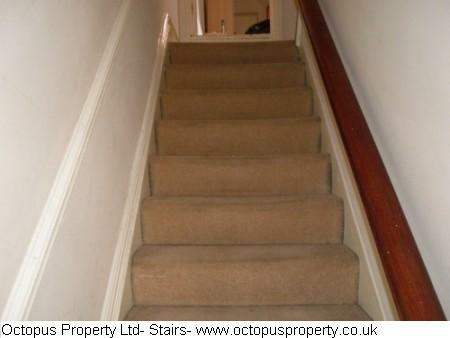 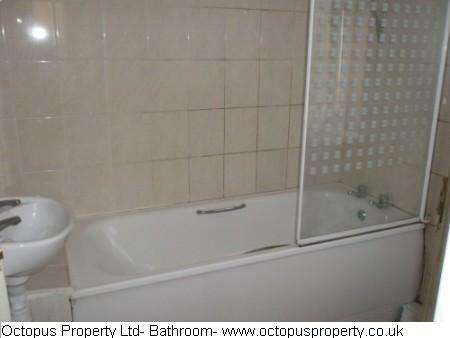 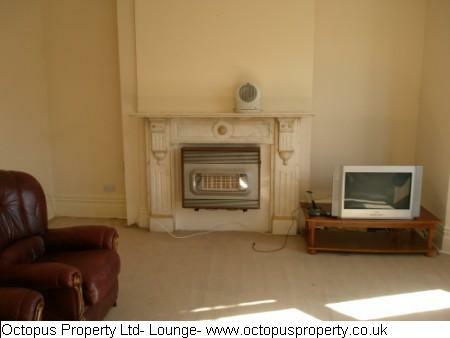 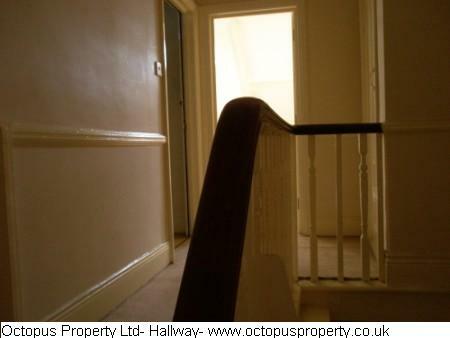 Octopus Property presents to the rental market this 4 bedroom upper maisonette on Wingrove Road, Fenham, Newcastle upon Tyne. 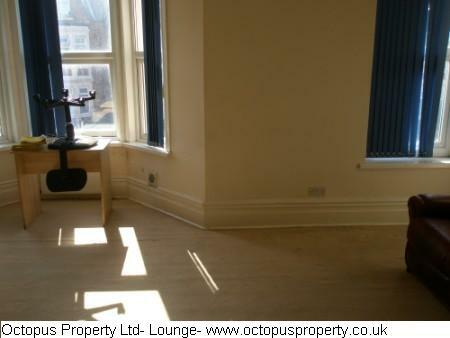 Within walking distance to the local facilities and amenities and excellent transport links to universities and the city centre. 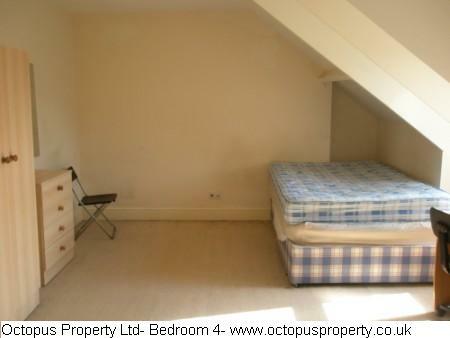 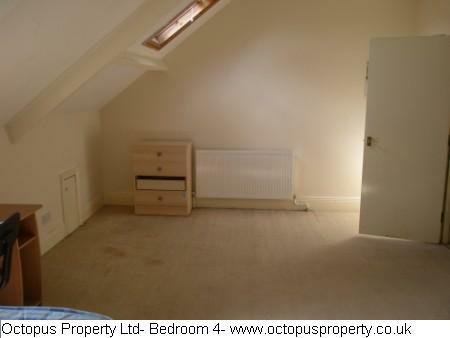 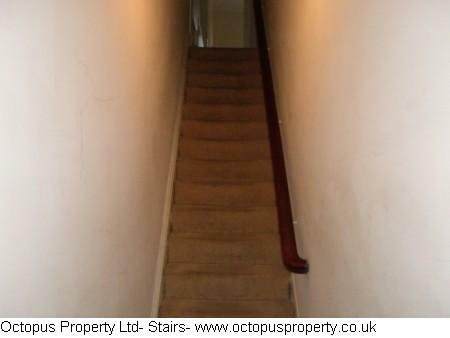 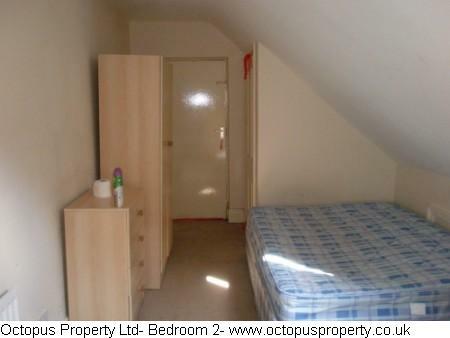 All bedrooms are double, one with an en-suite meaning the property has two bathrooms. 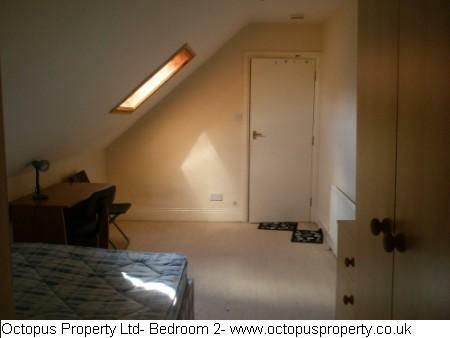 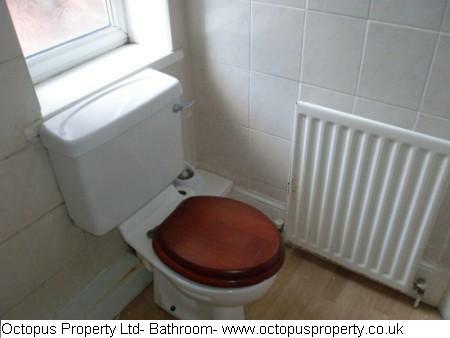 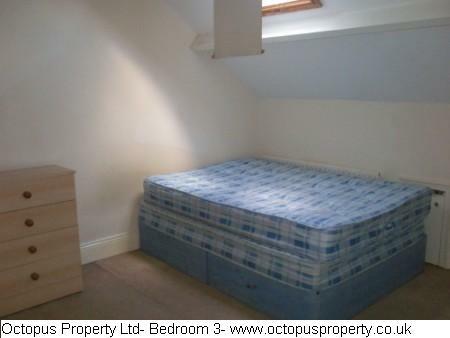 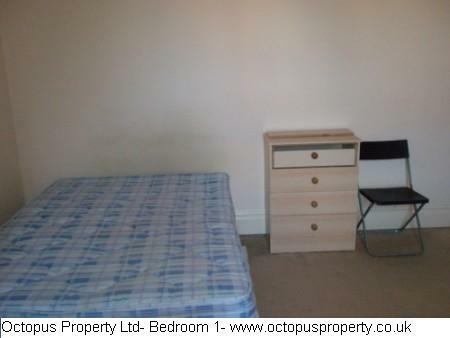 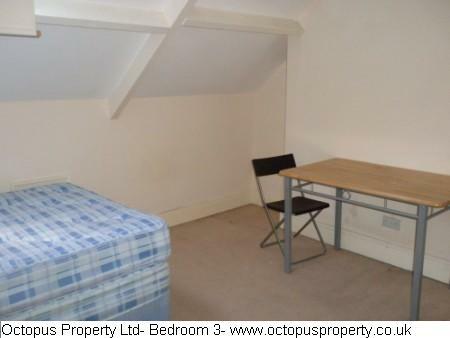 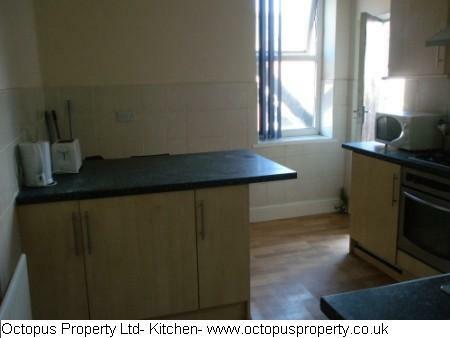 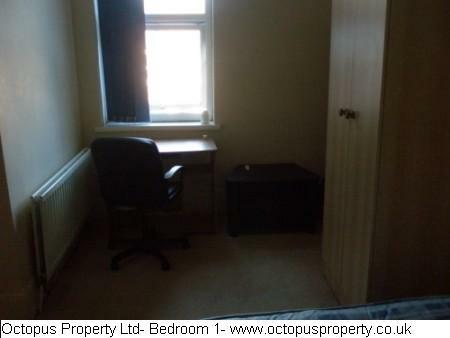 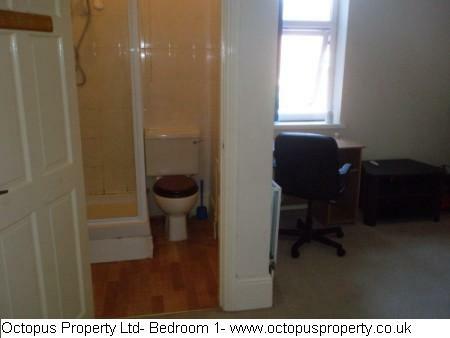 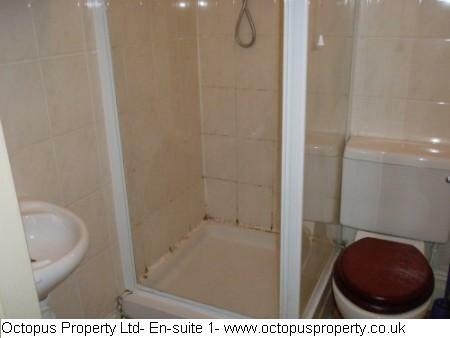 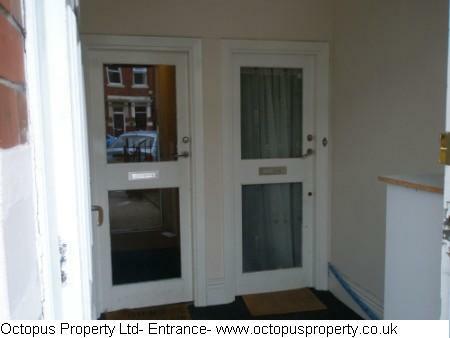 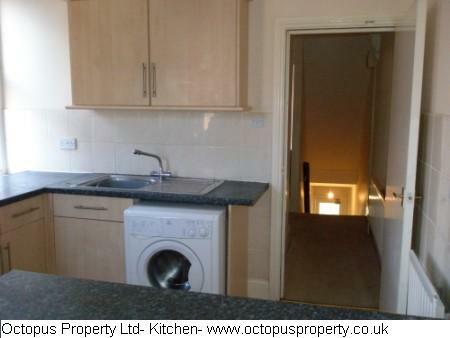 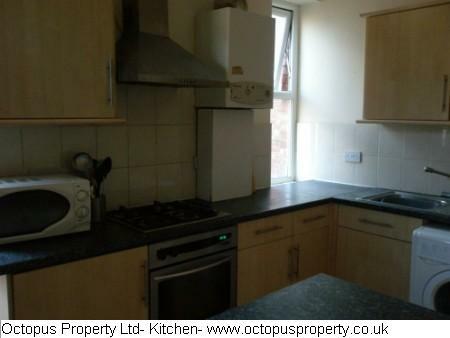 It comes fully furnished and benefits from a combi boiler, double glazing and a shared rear yard. 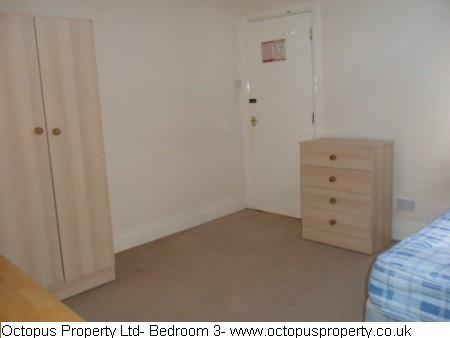 Available from the 10.02.19 for £650 per month.